Sochi 2014 is rapidly approaching and with so many events scheduled across relatively few days, the Winter Olympics can be difficult to follow. Adding to the problem is the time-zone difference between Russia and the West. If you’re in the US, Canada or Australia, there’s nine hours or more between you and the action happening on the ground. 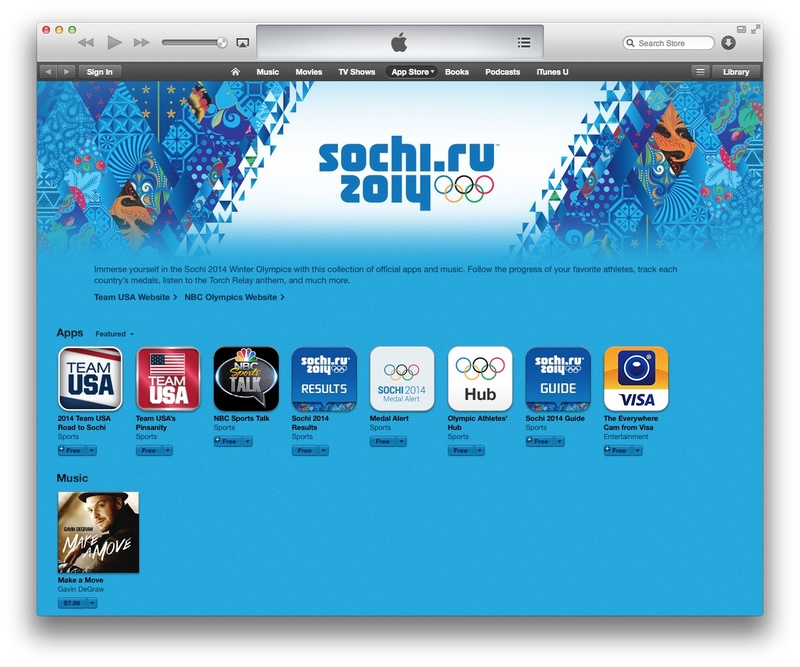 Thankfully, there are a large number of resources available to help keep up with Sochi 2014, with news, video and analysis available across the web as well as a number of dedicated smartphone apps. 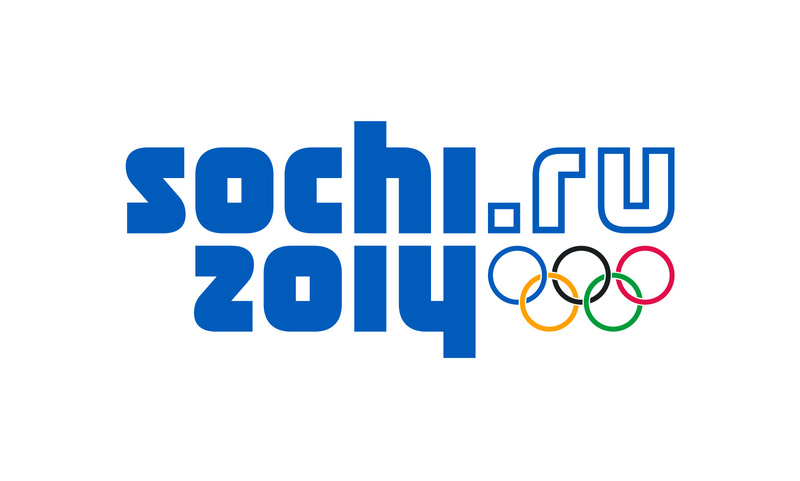 Sochi 2014 is the official site of the Winter Olympics. The home page contains a full schedule of the events as well as a table of results. Links for spectators offer useful advice for the traveler while the medals page keeps tally of where your country is sitting in the rankings. For the curious fan, each athlete has a bio page, complete with his or her statistics and accomplishments. And newcomers to any of the sports may discover their history and rules in informative articles. Fans may also wish to check out the official NBC website atNBCOlympics.com for comprehensive results, news, interviews and video throughout the Winter Games. A number of iOS and Android developers have produced apps for these Winter Olympics, catering for the growing number of people who get their news and updates on-the-go. Apple have even put together a hand-picked selection which you can find on iTunes. Some of these includeNBC Sports Live Extra, which offers a live stream, andSochi 2014 guide, which provides venue information and news. If you’re from the United States, the US Olympic Committee has produced an official Team USA Road to Sochi app which is free to download and offers daily updates as well as detailed biographies on all American athletes. 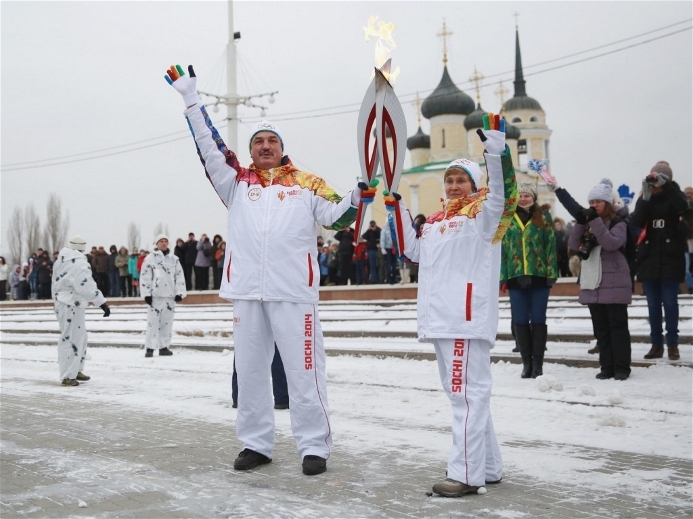 Many local networks will offer coverage of the Sochi 2014 Winter Olympics around the world. NBC paid $4.38 billion to secure exclusive broadcast rights for the games and, on account of the time difference, will broadcast many events several hours after they finish, but will also broadcast some live. The first day of events kicks off on February 6th at 2000 hrs Eastern Time with the first rounds of snowboarding, freestyle skiing & figure skating.A schedule may be found here. NBC are live-streaming all of the action, but to existingsubscribers only. A large number of cable service providers are in partnership with NBC and if you’re based in the US you can verify your subscription on the NBC website to view the live stream. If you’re looking for a way to stream the Winter Olympics online – without a cable subscription – you’ll have to wait a bit longer. There will be websites that pop-up during the Games that will live stream NBC’s broadcast, but we’re not aware of any at this stage. Fans can follow athletes or other passionate spectators who will be extremely busy on Twitter and Facebook over the next few weeks. Sports and news twitter accounts such as ESPN, CNN,NBCand the Associated Presswill offer news updates, stories and all the latest scores. 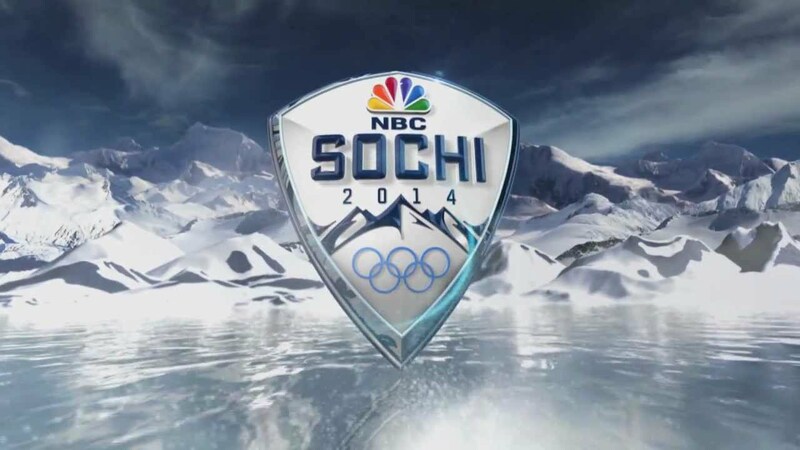 In addition to Twitter, NBC also has dedicated accounts for Sochi on Facebook, Instagram, Vine and YouTube. Sochi2014 also has a twitter account which will be worth a look. Just as Twitter accounts will be very active, so will Blogs on the Games appear throughout the web. A couple to read are theLos Angeles Times’ Olympic Nowand Yahoo! Sports’ Fourth-Place Medal blog. There are also a number of sports-specific websites which will be updated throughout the games which are worth following if your interest lies within one particular event. For skiing & snowboarding there’s Skiing Magazine, Freeskier, Snow Magazineand Powder. If you’re into Ice Hockey take a look at Hockey News. If you’ve found some great Sochi 2014 resources – websites, blogs, apps, twitter accounts or ways to stream the Olympics online, share them with us in the comments below.